For those who wish to look skyward - to see the stars - Tiree is an ideal location. 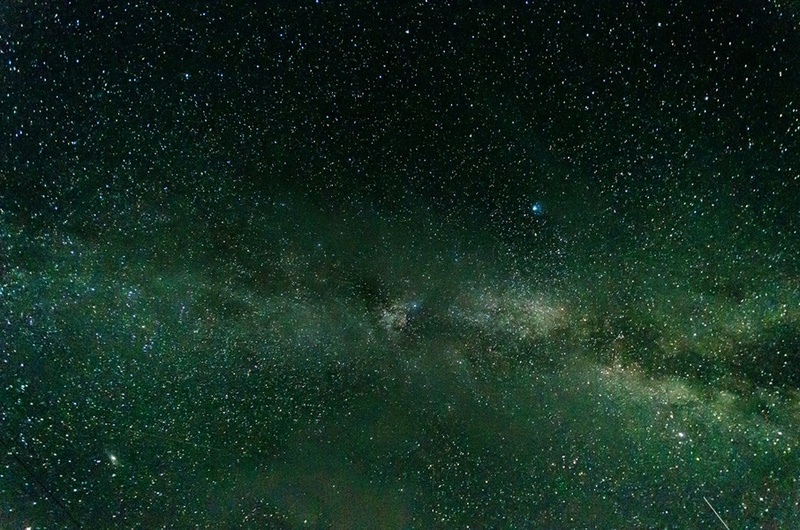 Because the island has no street lights, is sparsely populated, has few cars and no other man made light sources - we have ideal conditions for viewing the night sky. 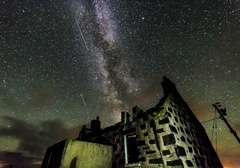 We have dedicated Balevullin as a Dark Sky Discovery Site as this is easily accessible, however there are many other sites around the Isle of Tiree that are magnificent for viewing the night sky. 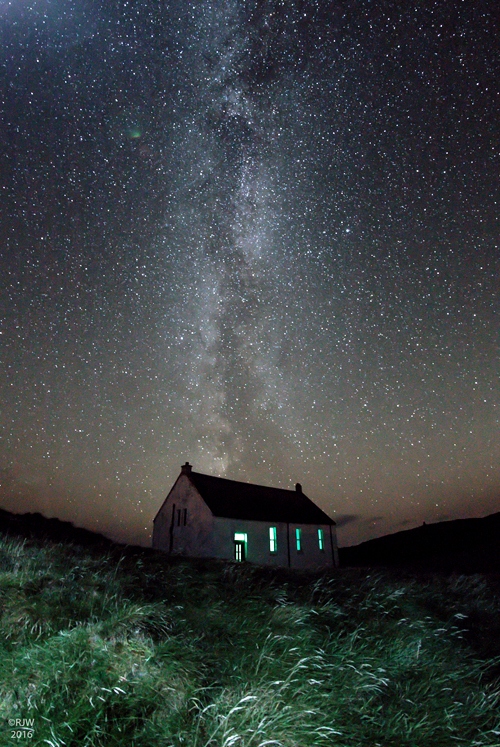 Try visiting Hough, Balephuil Beach, Sorobaidh or Salum for instance. 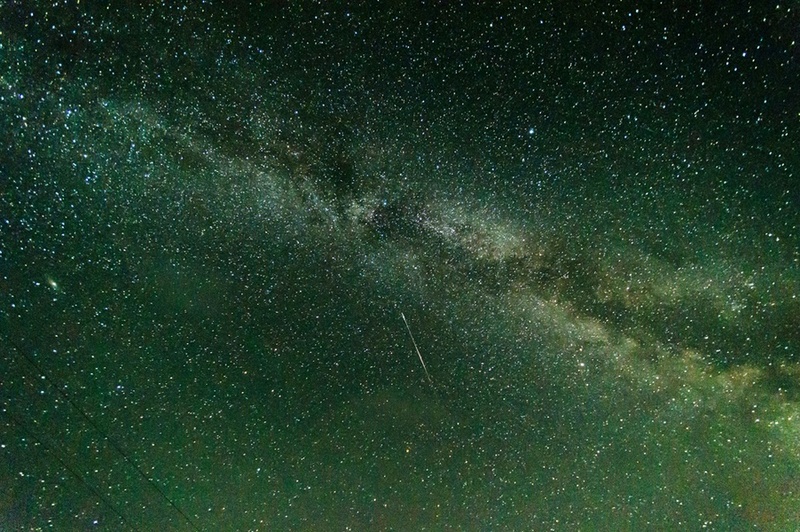 Depending on when you visit you will see clear views of The Milky Way, various constellations, star clusters such as Orion, meteor or showers or if you’re lucky the Aurora Borealis. 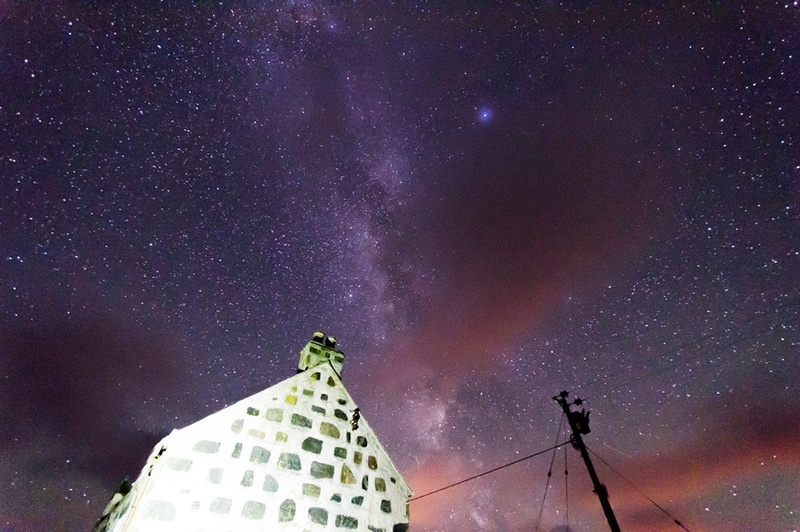 We have started taking SQM readings and we expect these to show that Tiree has some of the best skies in the country for star gazing. 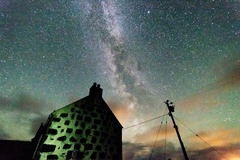 If you would like to go star gazing we now have a telescope - kindly donated by Mark Basil - which can be borrowed. 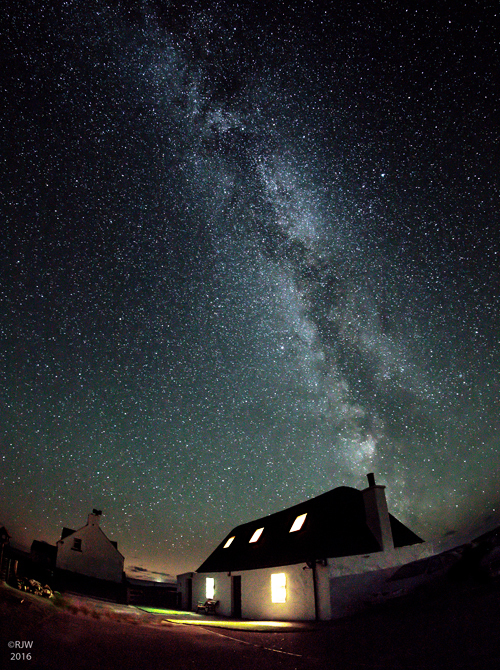 To use the telescope please contact Louise the Tiree Trust Office - louise@tireetrust.org.uk | 01879 220074. A deposit of £20 is required - this is returned when the telescope is safely back in Louise's hands. 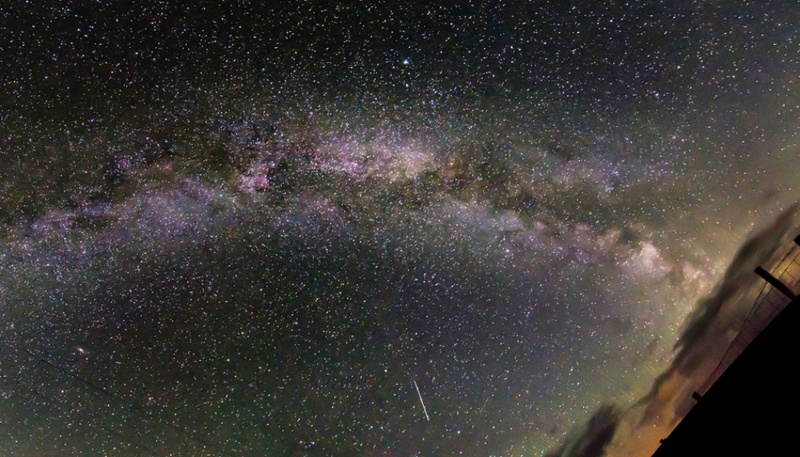 Thanks to Robert Bradley and Richard Whitson for the wonderful dark sky photographs on this page.